A little while ago, a woman in my knitting group accidently bought a lot of yarn through an online shop. She was recovering from a sickness and on medication when she did it. She didn’t realize what she had done until later. I admit I laughed at her story. She got some amazing yarn, so it was a happy ending. It was an odd story but I thought it was her unique story. …Until I accidently bought yarn. No medication or sickness was involved. I was completely cognizant. So it started, like most things, with Facebook. One of my favorite online yarn shops, Jimmy Beans Wool, put up a post on mill end Cascade 220 on sale. I hopped over the site and browsed. And I admit, I added stuff to my cart. One of my favorite yarn stores! One of the thing I love about Jimmy Beans is that they give 5% cash back on purchases. They also offer coupons for free shipping to loyal customers. So after added what I wanted to my cart, I tried to log in. My goal was to see if I had any cash back and free shipping coupons to use. But I missed one important thing. 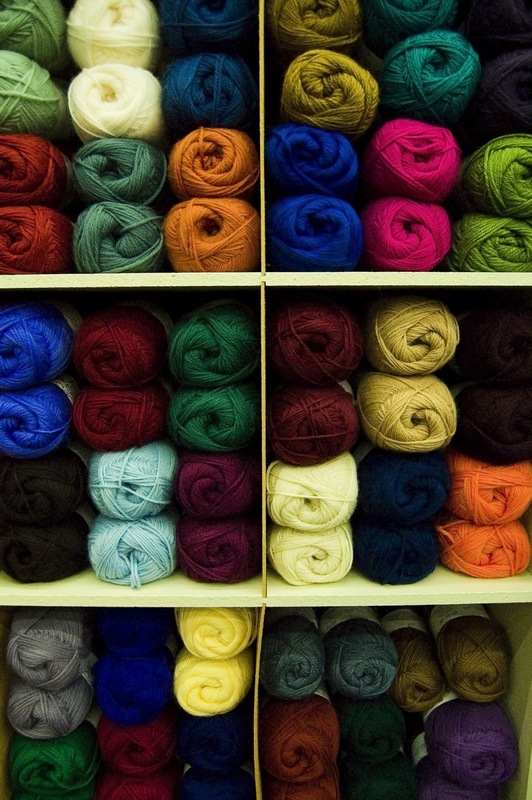 In order to streamline people’s yarn addiction, Jimmy Bean Wools added a one-click button. So instead of logging in, I purchased 7 skeins of Cascade 220 mill ends. And like my knitting friend, I didn’t realize what I had done until I got the confirmation email thanking me for my purchase. I could have returned them, but they were such a good deal. I decided to keep them. Besides, now I can say I accidently bought yarn.